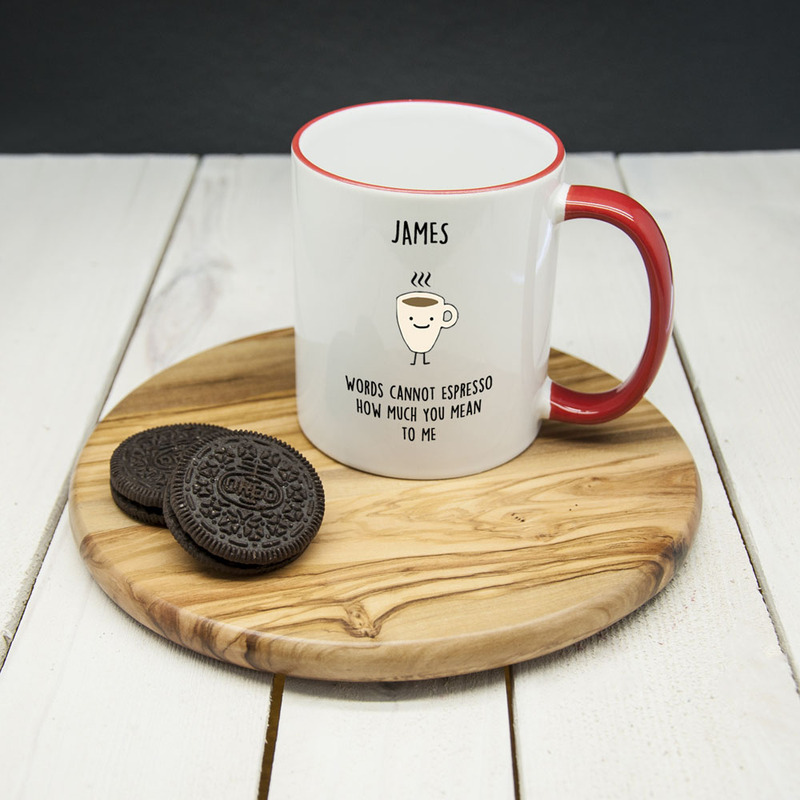 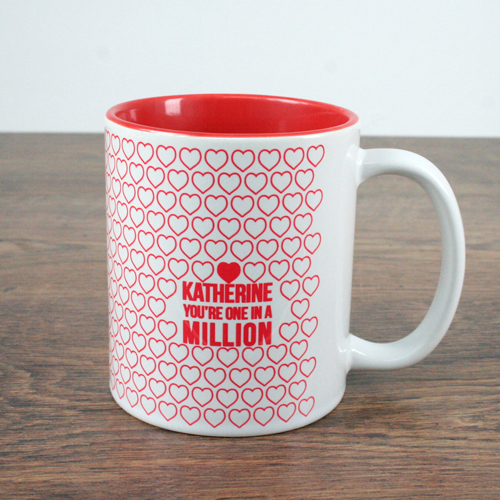 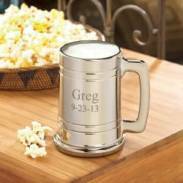 Happy Anniversary mugs are a great gift idea, they are perfect for grandparents, parents and friends and can be funny, naughty, cute and romantic. 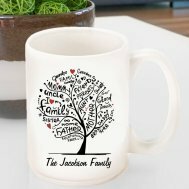 But probably not all of those things in the same mug! 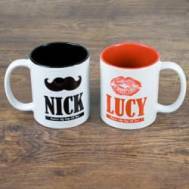 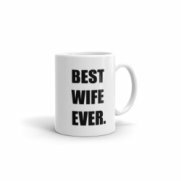 Nothing says romance quite like a matching set of his and her's mugs... well ok there are probably more romantic gifts, but not if you are planning on taking them a morning coffee in bed. 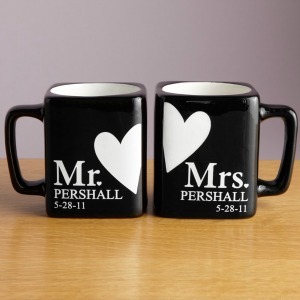 Now that would be the most romantic start to any day! 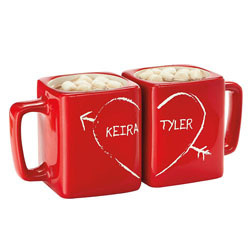 And this set is sooo cute!